Piano Slam 6 Performance May 15, 2014. 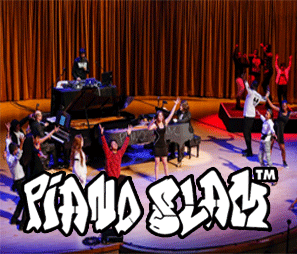 Piano Slam 6 was performed on May 15, 2014. This performance was held at the Adrienne Arsht Center for the Performing Arts and recorded by Richard Fendelman, Expect A Miracle Productions.